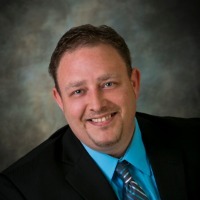 The Stonefield Village Ranch Condo complex in Utica, Michigan is a very popular choice for condo buyers and here is why. The location is perfect. We have all heard, "location.. location... location". There are a number of restaurants and shopping all with in less than a 1/4 mile. Including Home Depot, Best Buy, Salvation Army, TGI Fridays, Outback, Lakeside Mall, and the list goes on and on. Not to mention you are near a number of doctor and hospital centers. 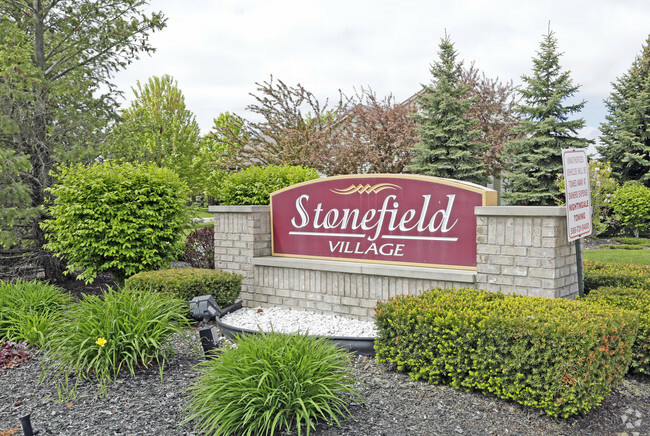 Living at Stonefield Village Condo's, you are never more than a stones throw away from anything you need. Another great reason people love Stonefield Village Condominiums, is the ammenities. You have a large attached 2 car garage which is hard to come by. In addition the units feature a full basement. Some are finished as additional living space while others like to use as storage. Each unit has a large Master suite with 2 closets plus a large full private bath. You also have laundry on the main floor to end the trips up and down steps. A spacious kitchen and open floor plan provides more than enough room for family and friends. Large door wall and windows provide plenty of natural light and the private deck off the great room gives and addition sanctuary. So why Stonefield Village? Check it out for yourself. To see available units and interior pictures, Click here!